coach | Scuffalong: Genealogy. 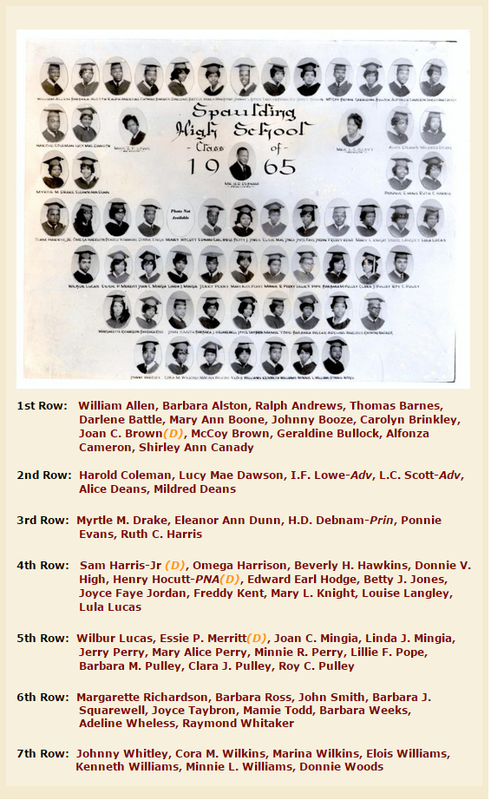 coach – Scuffalong: Genealogy. Last month, the Wilson Times featured an article looking back at the legendary coaching career of my father, Rederick C. Henderson. Photograph by Paul Durham, courtesy of Wilson Times. Last night, the C.C. Spaulding High School Class of 1965 honored my father at their 50th reunion banquet. He began his coaching and teaching career at this little school in Spring Hope, North Carolina, newly married and fresh out of Saint Augustine’s College. Seven years past Brown v. Board of Education, Nash County schools were still segregated, and the children of Spaulding were mostly from struggling farm families. Neither slender resources at home nor paltry county funding could tamp down a spirit of camaraderie and pride in achievement that lasts even to this day. Occasionally, when I’m home, we will run into one of my father’s old students or players — now in their late 60s — and they always beam to see him, the first of generations of young men and women who benefitted from his tough, but unstinting, guidance. 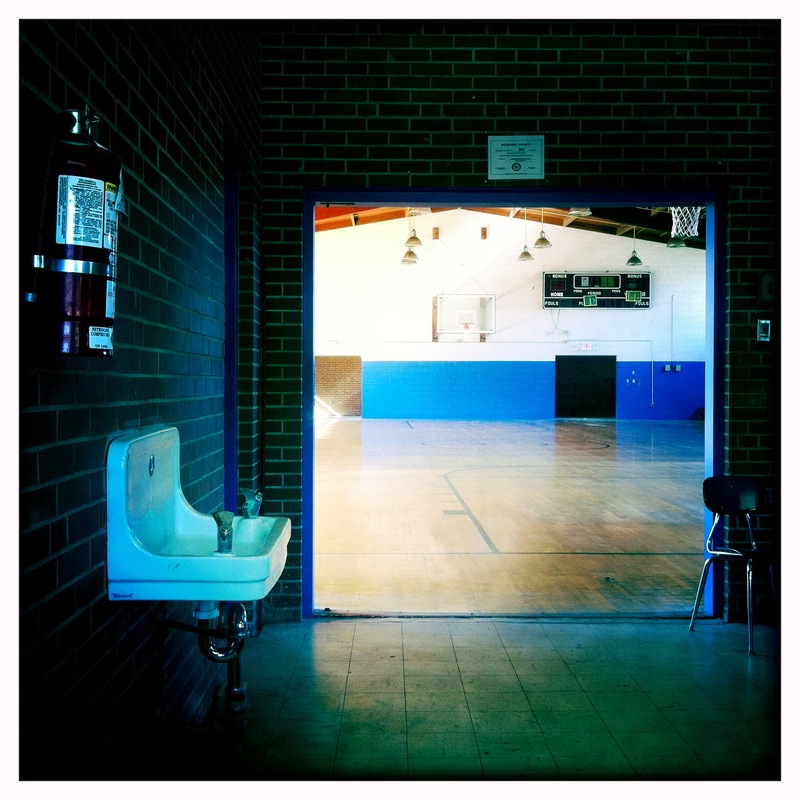 I took these photos of Spaulding’s gymnasium on a road ramble in November 2011. 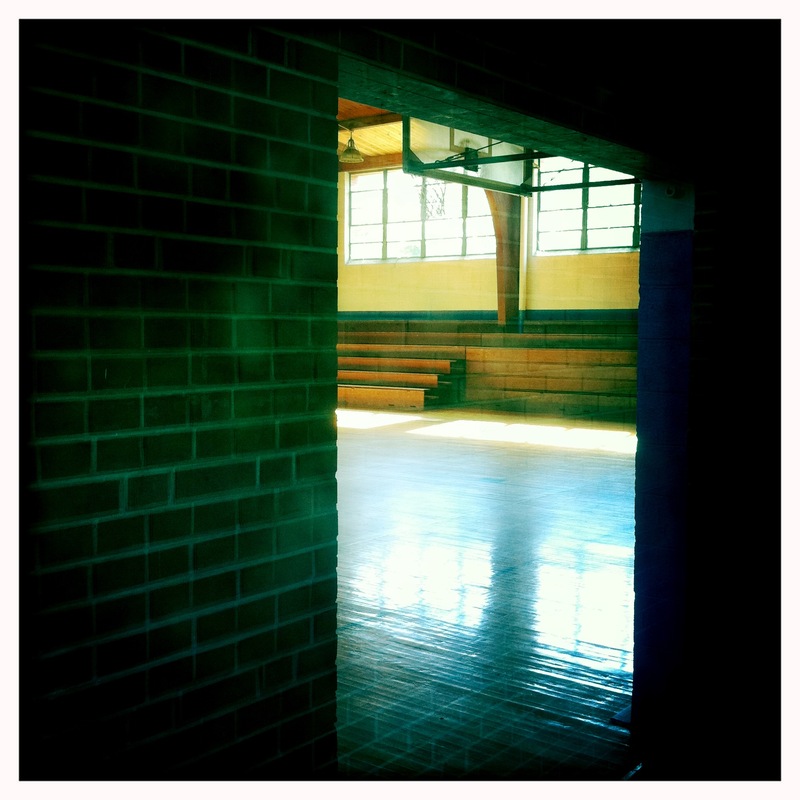 The school, now a community center, still anchors little Spring Hope. I have no independent memory of Spaulding — my father left for Rocky Mount City Schools in the late ’60s — but I was cradled there. My mother tells me that, at basketball games, teenaged girls would volunteer to change my diaper while she cheered the team on. The class of ’65 was the first to know me, and I thank them. Spaulding High School Class of 1965.